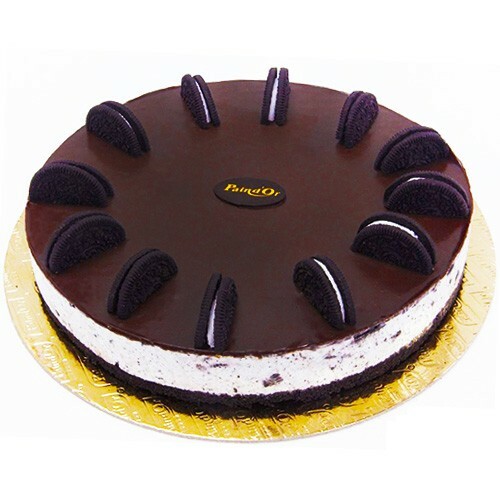 One of the many delicious cakes that can be sent for basically any occasion is this delicious Oreo cheese cake topped with your favorite oreo biscuits. This is one tasty treat you can't miss! Order this delicious delight and have it delivered anywhere in Lebanon.